This morning I awoke bright and early to the fact that the smoke detector was going off in the condo across the hall from ours. Normally, one would assume that the neighbors had burned toast, or something like that. However, our neighbors don’t currently live in their condo. They’ve been trying to sell it for a couple of years now, and our building has been put through quite the “fun” experience of people they’ve rented the unit to. So, anyway, currently there are no renters and the owners aren’t living there so the unit is empty. 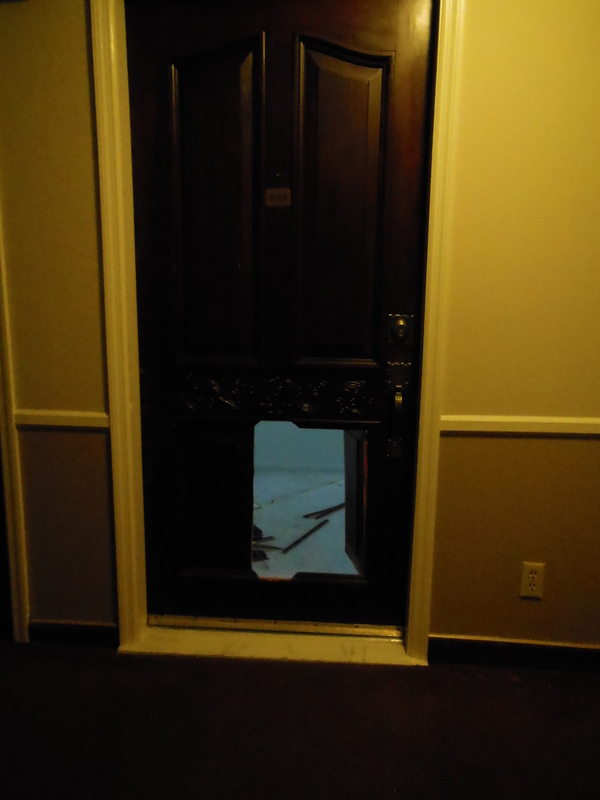 Well, earlier this week, I noticed that the owners must have been in because they had left all the condo lights on and a fan running in one of the rooms (they had the blinds open, and those windows face the parking lot, kind of hard not to notice when you’re walking into the building). Never saw any evidence that the owners had returned, but every night when I got home from work the lights were still on and the fan was still running. Personally, I found it to be a rude waste of electricity, but some people just don’t care. 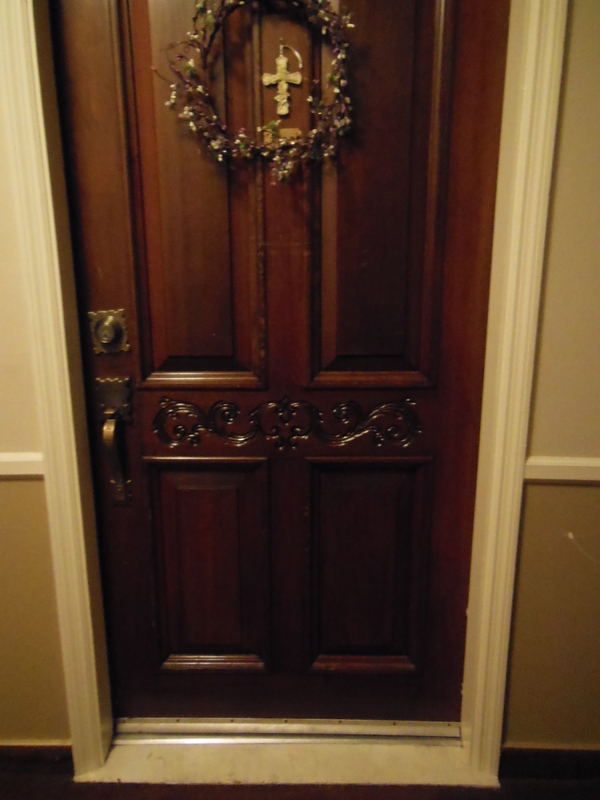 Anyway, the smoke alarm was going off, and even though the door and wall weren’t hot, there was a strong smell of smoke. We couldn’t decide if this was the smell of cigarette smoke or of fire smoke. So, after consulting with one of the head honchos of the condo association, dad called 9-1-1. He told the fire department what was going on, and told them that we really weren’t certain if there was a fire or not, but we had no way to get in and find out. The fire department said they’d send someone over. 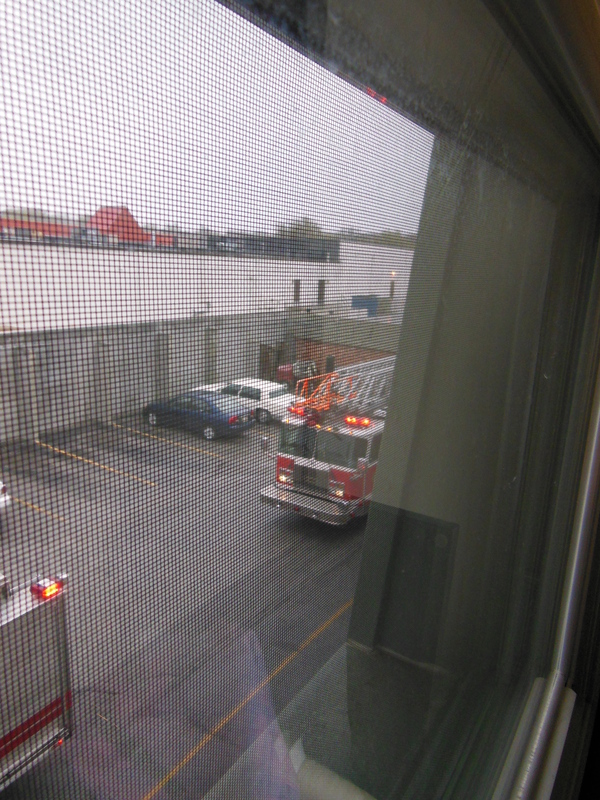 Not only did they send one truck, but because the condo is on the 3rd floor, they sent the ladder truck as well. It was quite thrilling, but wait, the thrills had only just started. Anyway, it turned out there was no fire. Best that the firefighters could figure, apparently our neighbors were in painting and the pain fumes built up inside the closed unit and set off the smoke detector. I guess that’s why they left the fan running. No clue why they left the lights on, other than simple irresponsibility and stupidity. Moral of the story: apparently paint fumes will set off your smoke detector. 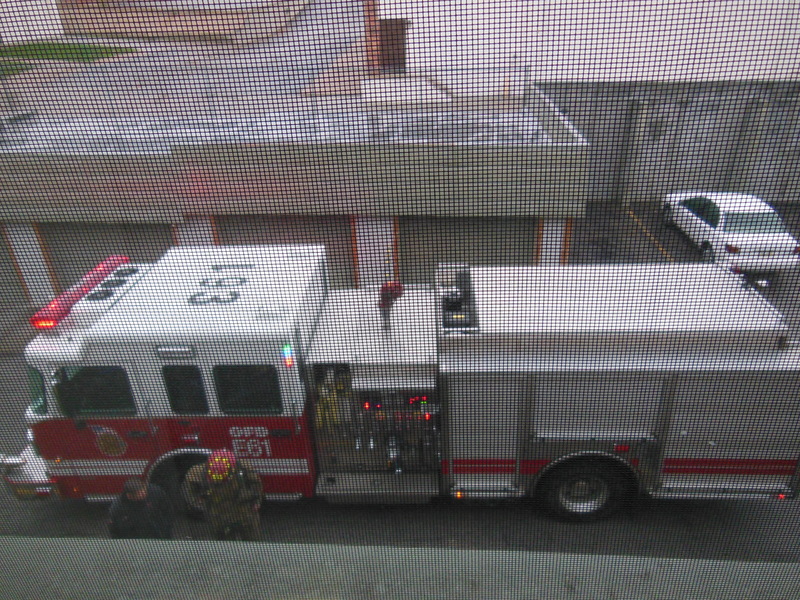 2nd Moral of the story: If you abuse your electricity usage, your door will get kicked apart by awesome firemen! -Can someone please explain to me why Adventure Time is such a popular show? -Is there a way to tell if you’re being poisoned with carbon monoxide? -Has the White Witch invaded, and thrown us into a 100 year winter? -Who else is excited for Monster’s University? -Is it weird that I get random urges to build with Legos, even though I have no Legos? -Can we all agree that Clara is simply fantastic, and she should stay on Who for the next few years?